Fully accessible, multimedia-rich online textbooks. eText delivers textbooks and other classroom materials with multimedia, notes, and assignments embedded directly in context. Instructors can add original or existing materials easily, and students can save 40-75% versus traditional books. Anyone with an up-to-date web browser can access eText content from any computer or mobile device, regardless of their visual abilities. 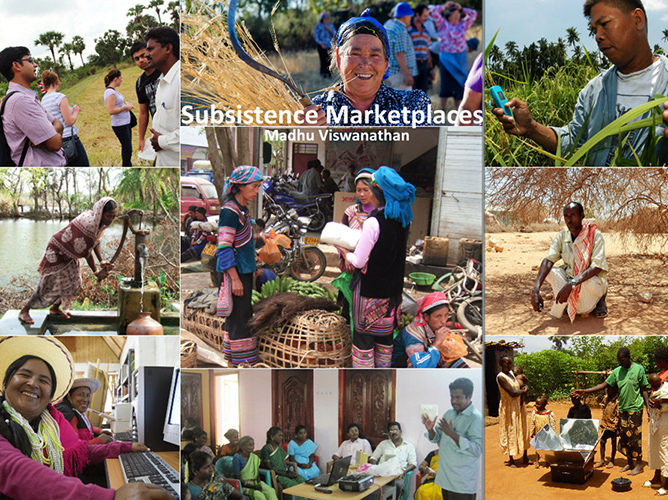 Featuring Subsistence Marketplaces by Madhu Viswanathan.